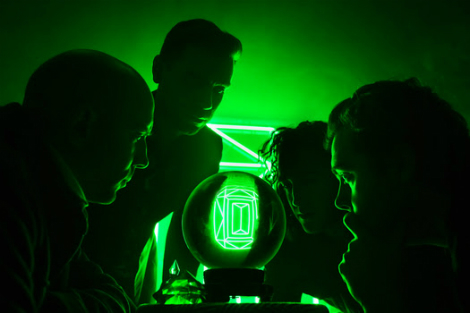 Take a listen to “Wait by the River,” the lead single off Lord Huron’s highly anticipated album Vide Noir. The band’s forthcoming album is out April 20 on Whispering Pines/Republic Records. As a true multi-media artist, Schneider has once again created an adorned world to inhabit within Vide Noir: the album will be accompanied by a wealth of imagery, films and immersive experiences crafted to expand upon its narratives and themes. This builds on Schneider’s past work, which used videos, a comic book, a choose-your- own-adventure hotline and assorted Easter eggs as means of deepening the listener experience.